Writing extensive post is a task that can be tough and even impossible in some cases if we do not understand some basic things, much more so if what we want to do is to write posts of more than 2000 words and guarantee an absolute relevance for Google and the main search engines. Assuming you are already know why you should have your corporate blog working and you understand that everything in the blogging ́s world is based on strategy I will share with you the infallible strategy of 5 steps to create successful extensive articles. 2.1 The secrets of secrecy. Everything has an introduction, so this publication also has it and it is necessary to clarify a few things before moving forward. 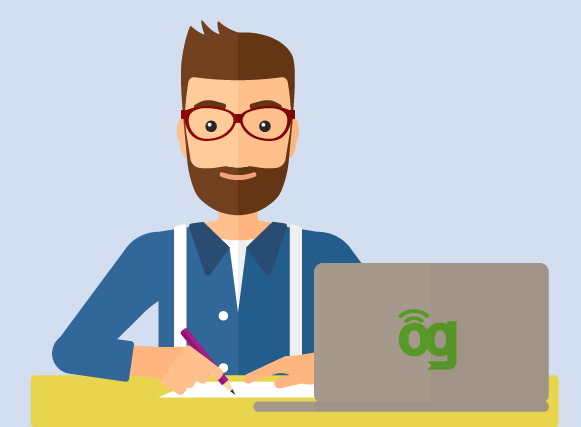 Writing articles of over 1500 or 2000 words is no simple task if we want to create quality content. To write. 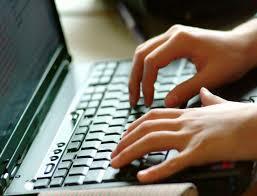 It is assumed that if you are a blogger you should already have basic writing knowledge. Copy and paste third party content. To steal content you have Internet Gurus specialized in this action. 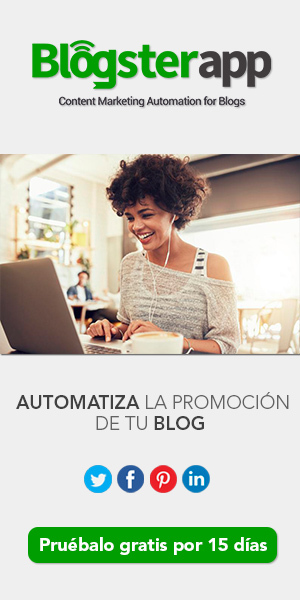 What I am going to share with you is a highly effective methodology that you can use in your personal blog, your company’s blog and even in other companies as a track of generating income. Therefore you can make this technique a way of life to go to the forefront of the world’s bloggers and be claimed for the quality of your articles and the positioning you achieve. Writing extensive posts requires a relaxed atmosphere where you can be focused and ready to write. This is really important if your regular place of work is being interrupted frequently, your phone rings, your doorman or there are children for example, it will be almost impossible for you to concentrate. Propitiate that ideal moment. Writing a post 2000 words or more can take up 2 hours, so you can for example put on your headphones and write it in your favorite coffeeshop (Mine is Starbucks) in a schedule that does not exceed people. If you work at home, make sure everyone understands that you are going to work, (yes, write is also a job even if many do not understand) and close the door of your room or studio and put some chill and inspiring music, Turn off TV or any distraction and try to have a pencil and a marker on hand to start giving life to the ideas of your post. Something that works very well is to aromatize the atmosphere to complete the experience with perfumed incenses, the more connected your five senses are to the creative experience, the faster the inspiration will come and the longer its duration. It is important that you understand that writing a post is composed by 2 parts: 1 Research and 2 Creation. For Creation you must get out of the routine, you must foster the moment when you disconnect your mind from what you do regularly and the creativity will arise alone as a waterfall. It is no coincidence that the best ideas usually appear in the shower, when we sleep or even for those who have them, when we play with our children. The brain is disconnected, we do not force the creative process and the unconscious begins to work automatically for us. Undoubtedly writing a long article is impossible if there is not a previous research on the topic of which we are going to speak about, so what I want to share in this secret are some tips and tools that you can use to become an expert on each topic you talk on your blog. Important note: You can start by listing “provisional subjects or titles” in a notebook. You do not have to write all your articles together, just write down the ideas you are having to be able to gather interesting information and publications to learn from later on. Let’s assume that you have already chosen the topic of your blog and your entries, what you must do is to automate the sources of information to have them at your fingertips now, always! Don’t you know what a feed is? No worries, Wikipedia has the answer: A web feed is a channel to spread web content. It is used to provide frequently updated information to its subscribers. 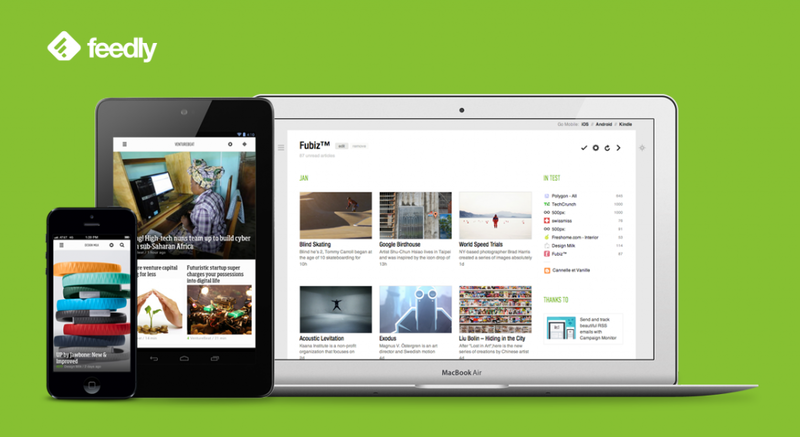 What we are going to do using Feedly is to write down all the sites that we know are from relevant authors, influencers and recognized personalities in the topic so we can begin to write about the same topics as them. That is why we must have at least 20 sources of information for each topic loaded in Feedly at the beginning, then with our experience we will be able to take the 10ish best sources of information for your daily research. One of the best kept and protected copywriter secrets is the one I will confess to below. Only this secret that can be reduced to one line will be the one that opens your mind and teaches you the path of success in writing extensive articles and after understanding this third secret, your articles will not only pass the 2000 words but you will not have limits when writing them. The copywriter (CW) is the advertising writer who writes the so called copy or advertising texts. In many cases the task of the advertising text goes beyond and it is who develops the idea or the concept that will end up becoming the creative piece of advertising. This little secret hides an immense power so great that I will explain it carefully so that you realize how to apply it. An average post in a quality blog has at least 800 to 1000 words, so if you take the 3 best post of the same topic surely between them you will have around 2000 words to 2500 words that are not repeated. I do not want to tell you to copy and paste, I told you! What you should do is take those post and extract its essence, its titles and subtitles, its main subjects. You should see how they have been drafted, what they have talked about and what they have stopped in order to IMPROVE them. Surely you have much to add to what they say from your experience and everything you have read, integrate, complement and enlarge them will give you the secret formula to grow in quality and quantity in an incredible way. Surely at this point you already have thousands of ideas and many other sources of information from which you can take information and nurture your ideas so I want to share one of the ways to organize and structure your post so that it maintains a coherent and orderly way. This is the initial instance, where you must make an introduction on the subject of which you are going to speak, do not be too brief, introduction is not a synonymous of little and bad. In the introduction you can place references, initial definitions, concepts that will be later expanded. In general it is composed by the first 2 – 3 paragraphs of the text and is the first approximation to the subject. Here comes the bulk of your text, this body is where you express yourself in detail and is where you are going to express everything you know about the subject you are talking about, if it is less than 8 paragraphs it is crap … well that is at least one of the ideas that I can give you to guide you. At this point you should go into detail of what makes the subject you are dealing with, the problems and complications of the case, what things we can find and talk about things that no one will tell your readers, for example to find winning points. Let your mind flow, write, stop writing, take a break and come back later. If it becomes very complicated it is not a bad idea to save the post in draft and leave it for another moment, any writing material is discarded, it may serve to finish it in another occasion that you shall start from scratch with another topic. The development must have several subtitles, this element will give you a good idea that you are going in the right way and not the idea that you are writing an old papyrus with instructions rolled up from some film from Ancient Egypt. Then the same development should include the resolution of the problem, be clear and if the problem has a series of steps to be solved make sure that even a child understands, that is the guarantee of success with your readers. The clearer the resolution of the problem, the more chances the reader will read you again. Summary is the closing of your article, it should be brief and contain the most important fragments of each topic that you pointed. It is a general overview of what is treated so the reader takes an overview of the text of the post and a clear summary of what you want to express as a summary of why you wrote that article. Perhaps the secret that will give you greater authority over time and that you could undoubtedly add to the advice of the post “5 tricks to increase visits to your blog” is to put your own imprint on each paragraph you write. So when writing your post it is important that you put your own imprint on them, your readers want to know you, to know what you think, they want to read to you and not only the technical content that you are willing to share. Stop being one of those who publish 2 paragraphs of text and an external link to another site with ​BEST THINGS TO SEE​, in the long term your visitors will go to those sites and will not return to yours! If you want to be memorable make of each of your posts a poem, an unequaled work worthy of those compulsive copiers who will despair of having you among their lines. Remember this five secrets to write post from more than 2000 words that could lead you become a real professional copywriter, if you do not believe me at this point I will only tell you that we already have exactly 2112 WORDS and I have not finished the article summary yet. In first place provide adequate, relaxed and uninterrupted space to work. Secondly daily investigation about the topics you are going to talk about and the sources of information that you will use. The third secret is the most powerful and tries to improve everything that exists or at least everything that you have had access to read and in the fourth place we talked about the structure that you must respect to keep your reader magnetized in reading. Coming to the end the fifth and last secret is simply about completing your texts and perhaps more important, your opinions, appreciations and the imprint that you give, the style itself. We arrived at the end and I hope this post is useful, please comment your doubts and also leave your post in comments with more than 2000 words, I would like to read them. CEO Axzes, Digital Marketing and Social Media Specialist.